Ubisoft has learned the value in letting developers take their time. Ubisoft has announced that it will be delaying two of its biggest announced games for 2018, The Crew 2 and Far Cry 5. Far Cry 5‘s delay is relatively shorter, going from February 27 to March 27- just four weeks. 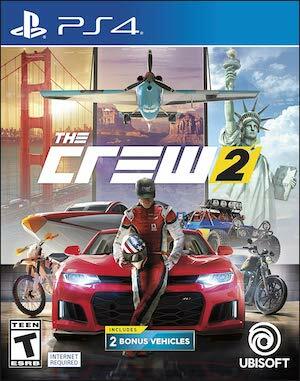 But if you were looking forward to The Crew, the wait will be far more brutal, because the game has been delayed from its original March release date to the second or third quarter of 2018, with no further specificity. Yowza. So basically, the success of Origins, which took an extra year in development, has taught Ubisoft that it is wiser to not rush a gam to the market to meet a deadline, and that it is good to let developers finish their work before their game is shipped. Which, I mean, huh- I could have told them that like a decade ago. Oh well. Better late than never. 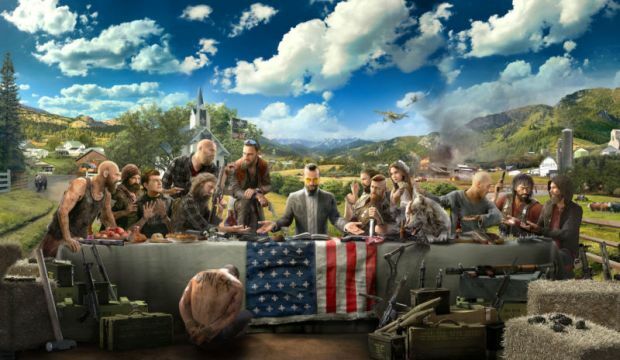 Far Cry 5 and The Crew 2 are both going to launch on PS4, Xbox One, and PC.